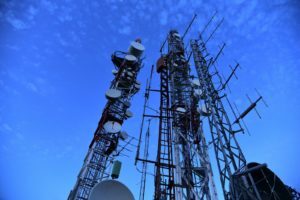 Many companies within the telecommunications industry are performing research activities that entitle them to possible R&D tax credits. Due to the growing nature of the industry, research and development activities performed to improve the products, processes, and software of a company could qualify them for the lucrative credit. National Tax Group will look at your company’s activities to see if see you qualify for R&D tax credits. National Tax Group will look at your company’s activities to see if you qualify for R&D tax credits.